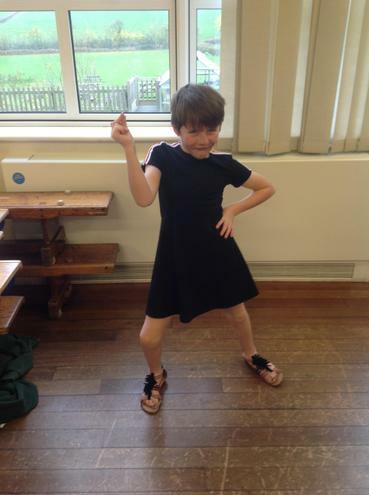 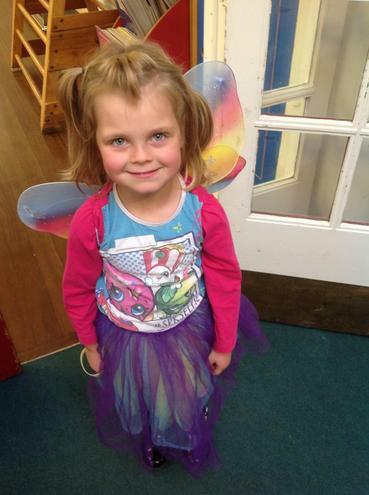 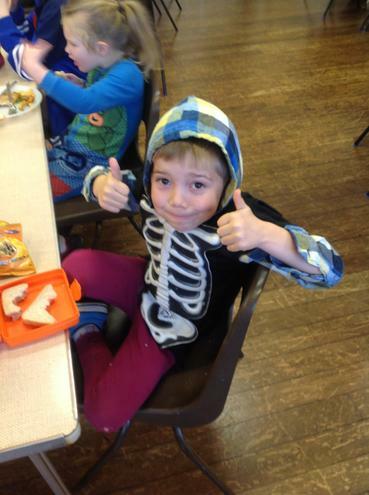 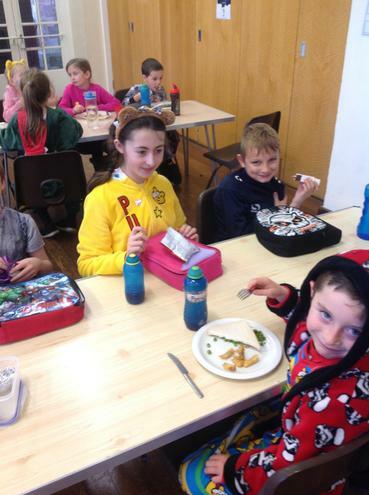 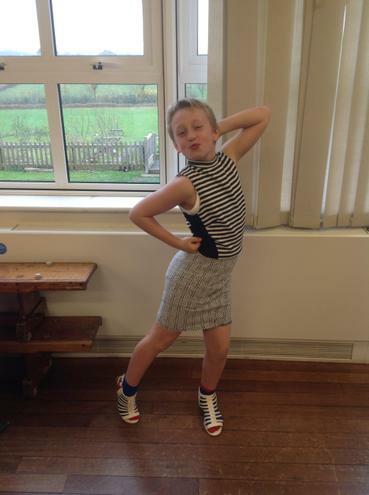 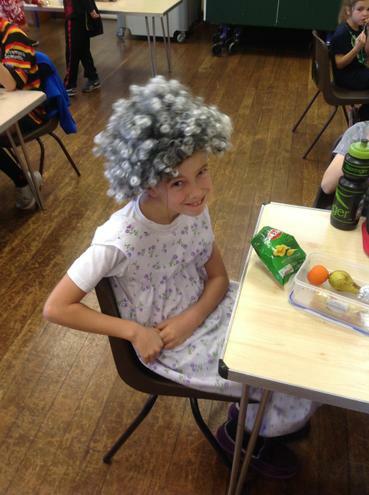 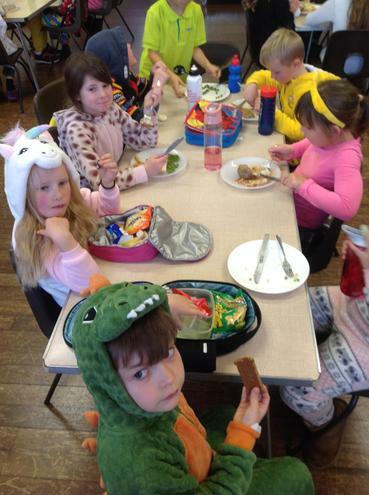 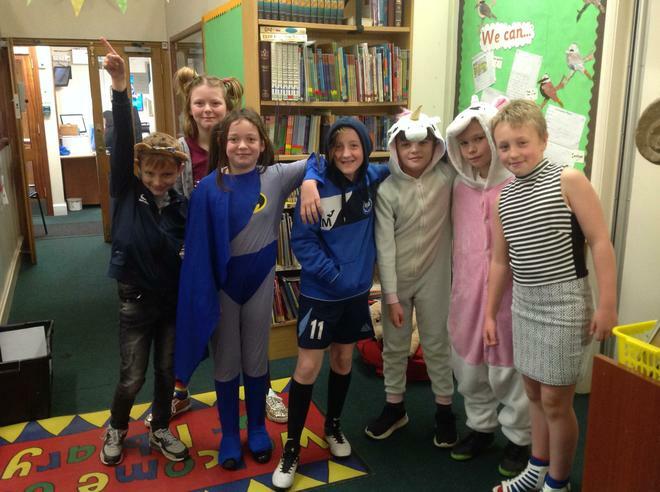 Well done to everyone who dressed up on Friday. 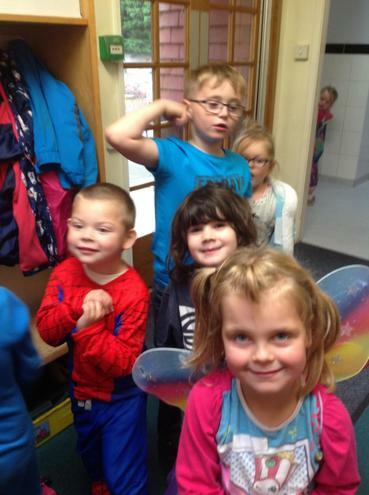 We had some fantastic costumes in school. 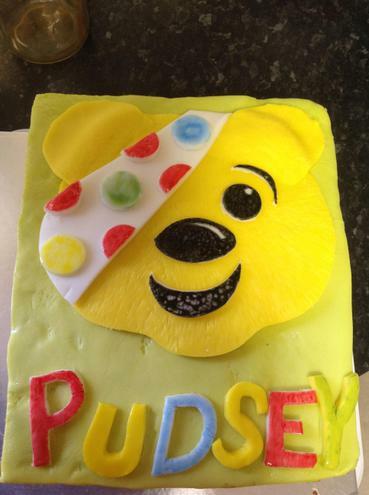 Thank you also for the cake donations.